Throughout the years I’ve kept an eye open on the aftermarket 2DIN units in hope that I’ll find one that can be installed in my Porsche car console. I mean, looking for something that is visually safe and useful (for me) to permanently install. Truth is; those units aren’t exactly small-looking, especially when they glow low-quality and placed in medium/small size vehicle’s console. Plenty of risks for these thing to potentially invade a whole lot of funny. I’ve actually seen quite a few of those aftermarket units recently and sadly, all had one thing in common; a less than ideal screen resolution/dpi and a total lack of respect for “true” black color/contrast. The other major problem (again, for me) was obviously those wacky graphical user interfaces (GUI), silly cartoon 3d buttons, usb/sd/whatever card slots in bezels…. oh boy do most of those boomboom boxes comes with everything I don’t need to use “or see”. Emptied hands, Porsche console still cryin1997 - what to do what to do! Well folks, we’ll just make one! That’s right. Together we’ll do the “Best-in-the-World” Porsche-centric Infotainment System. So as I go along with this side project, please don’t hesitate to jump in and ask questions. Your recommendations and advice is vital to the success of this product so by all means, please help me out if you can! Are you kidding me? Man are you ambitious, go for it! OMG. Can't wait to see the development of this one!! What can go wrong. All we need is some fast & serious processing power, good Taiwanese silicon, and a some thermal management. We’ll add up a few sensors and some p-specific telemetry later-on I promise. For now, the only thing I want to see is a black and red wire powering up the unit. I hope you don't leave out us MOST bus users. 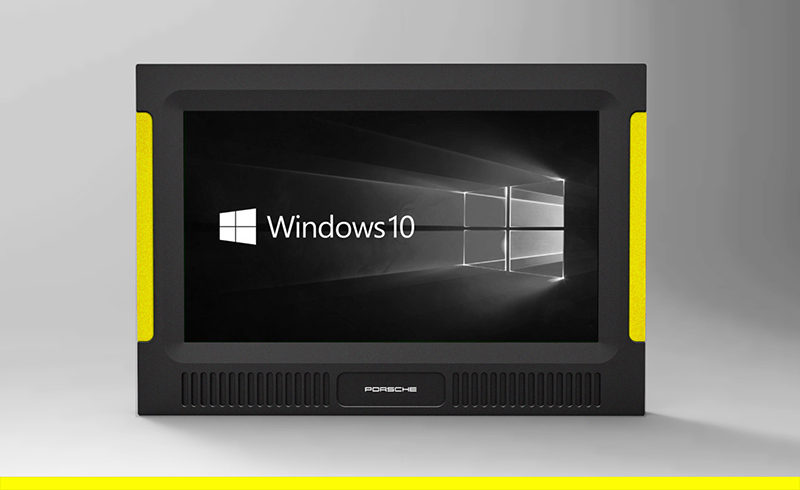 Have you thought about using a Tablet based solution? Don't know about size and form factor. To be honest with you, I researched replacing my CR23 with a 2 din radio and didn't want to ruin the look of my Special Edition. So instead, I installed a Bluetooth adapter and use my large iPhone 7 Plus for XMRadio and Waze for Navigation. I also use it for Hands free calling and it works great. 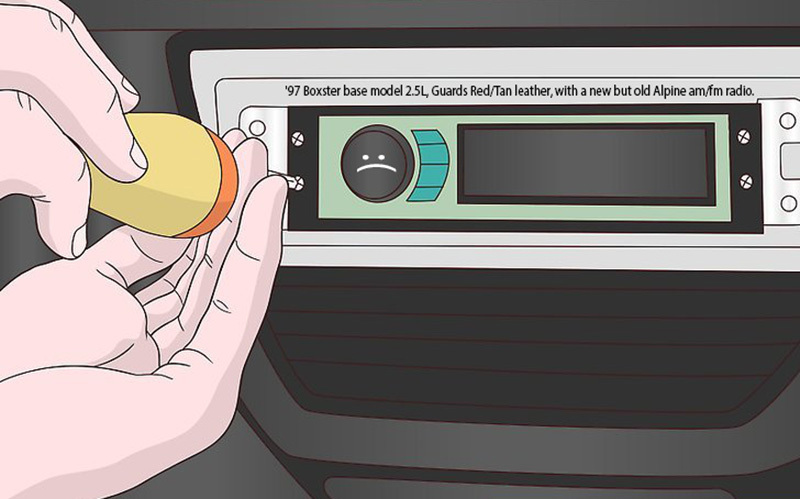 Perhaps we should design a holder / cradle that you can insert the Phone into right where the radio is to give the appearance the phone is the radio? I use one of those magnetic vent holders now and it's a PIA as it really doesn't hold the phone all that well. What would really be nice is the look of the Continental 1 Din radio but with a slide out 7" screen! I hope you don't leave out us MOST bus users. I gave up researching changing the MOST system and bought a Bose Soundlink Mini II and holder for the iPhone. Amazing sound, spotify etc etc. Speaker will sit in the storage cubby under the wind deflector or wedges nicely between the seats on the arm rest. Plus I can use it elsewhere. Sounds are usually only on when SWMBO is in the car so driving is dialed back. Otherwise its the flat six soundtrack at full volume. 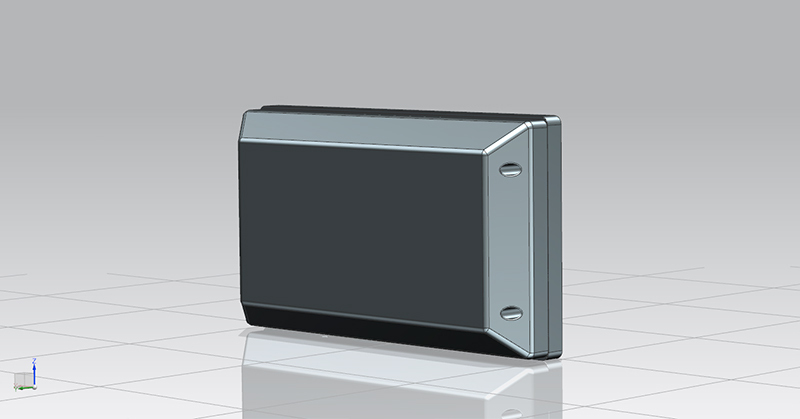 Just a peak preview of what we are trying to accomplish here. Including some visuals of what appears to be the preliminary (and thermally yet unmanaged) design of the enclosure. Just a shell basically... for now all it does is helping me to visualize the surface area I have to work within - so to pack the punch! No no big 2DIN boxes for me thank you very much. The backend is driven by a Intel Quad Core Atom® x5-Z8350 processor with 2M Cache with an astonishing 1.92 GHz clock speed. Comes with 4gig ram and running Windows 10 as OS. Has all the necessary connectivity you'll ever need ~ 2.4ghz WIFI and Bucktooth. That's right. A fully featured Car PC that you can customize just the way you want it. You can even install your Durametric software onto it?! Or if you don't have one, wait and see whats coming your way! If you ask me, there is no other thing other than my laptop that makes me feel "home" (I.T. wise). Certainly not the effect I was getting from the budget 2DIN units I've recently received and tested. So this "My Laptop My Home" feeling will soon be transferred inside my Porsche car! Eventually we'll be playing with the Continental radio style e.g. Custom Face Bezels. There are so many options for us to play with here, obviously. 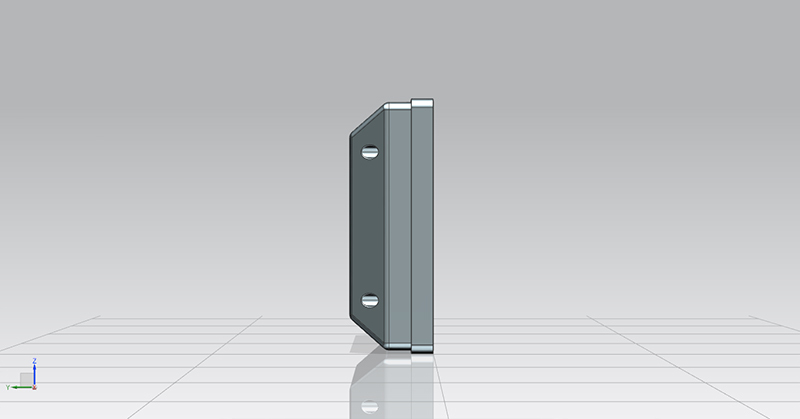 Just for fun, and to better represent how easy this will get at that stage, here goes a bezel style I've designed a few weeks ago. That is as "amusing" as it will get but hopefully we'll find something a tad more conservative. Can't wait to be a tad more serious on the bezel work. For now this will work just fine. 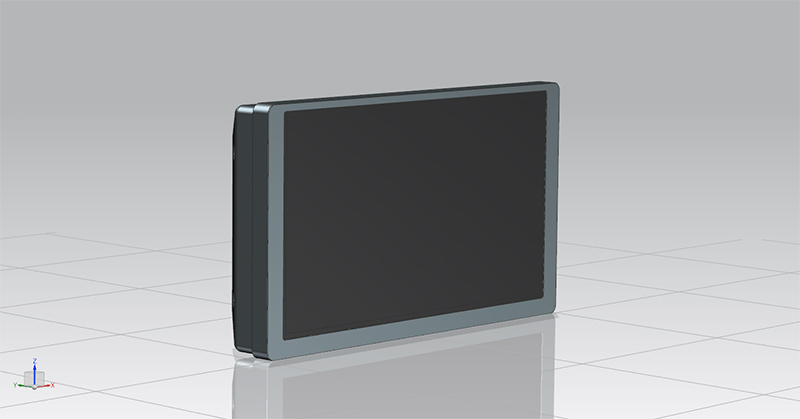 This template was measured off the boxster console so you might see this again but fear not, I don't think it will be the final bezel design. We'll play with this (a lot) later on! Love your work Fred, but you lost me at 'running Windows 10'. If there was a nice looking, well specced device with a good responsive screen running completely stock Android I'd be all over it. Good news is you just need to set your bios to boot up from your USB whatever OS image! Its a PC after all so you do what you want with it. What I'd like to see is a fully functional single din android based unit. I want something that can display things like GPS and a back up camera, without the huge goofy screens that everyone seems to like. Center console space/slots are few and I'm not giving up 2. 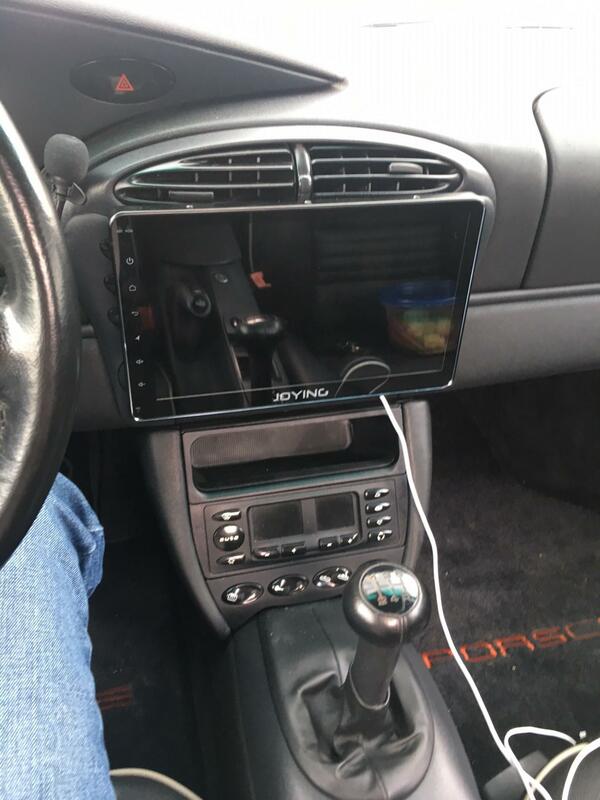 I know there's a unit out there for Porsche with a single din screen, but the price is stupid. I was in the same boat as you. This is what I came up with. The best I came across is the joying 10.1. Its got a decent 10 inch screen that clips on to a single din system. The contrast ratio on this screen is way better than anything else I have seen - including most of the $800 systems. I moved all the buttons from top part of the console to the bottom. It runs android 6.0, so its got a lot of nice apps like waze, torque, spotify and netflix that run native. I set up a cellular hotspot from my phone when I need data. Hi Fred, long time ! I am running a 7" I pad in my Boxster dash now. However put me on your list. 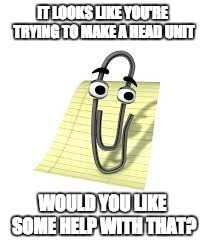 I know, if you are making anything, it will be great ! I would also love to see a good single DIN option, right now the only options that don't have blinking neon lights everywhere are the Porsche Classic that costs over $1k, and the Continental TR7412UB-OR which still has a little chrome. That said, I am looking forward to seeing what gets developed! Last edited by rick3000; 06-01-2017 at 08:45 PM. If this thing will be fibre optic compatible that would be amazing not having to remove wiring. Ahhhh Lee!!!!! Good to hear from you brother. I'm onto my new HTC device right now and can't read your post fully but can guess what it is. In fact I can't read my thread at all anymore. Some mega huge picture in the thread which adds a 'tiny' scroll-bar at the bottom of my device. Every time I try to catch it, it shoots me to the top of the page. Giving up loll. 20 years old optical, AMP, whatelse... corroded terminals and circuitry?! If you ask me, I think I am just going to use my own system & network instead lolll Don't even know what's in my Porsche car atm, couldn't care less perhaps. SIMPLICITY: Ignition 12VDC > Car PC > Mini-Amp > LRFR Speakers. Although there are already existing cabling for the speakers, I plan on running in my-own/my-way using some medium~high quality shielded ones, perhaps. Not like I need 3km of wires, everything is within an arm distance. Its going to be clean, affordable, precise, SIMPLE and simple just works. Speakers are excellent(sufficient?) in my Boxster so I plan on reusing those.